So what does all this connectivity give us? 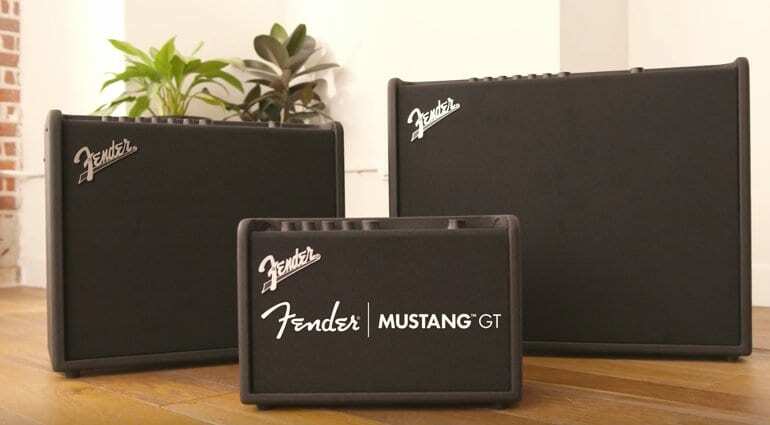 Fender has just announced their new Mustang GT Wi-Fi and Bluetooth enabled guitar amps. So what does all this connectivity give us? These three new guitar amps give us full integration with Fender’s new Tone app. The app itself is available on iOS/Android and is designed to allow players to create and share their presets. You can also wirelessly alter amp parameters on the fly. 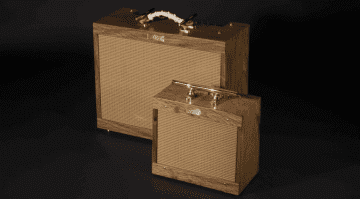 There are three models – A 2×6” GT 40, a 1×12” GT 100 and 2×12” GT 200. 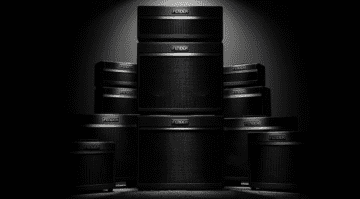 Each amp has Celestion full-range Special Design speakers. Looks like something for everyone, from practise to gigging, so something to appeal to a wide range of situations. 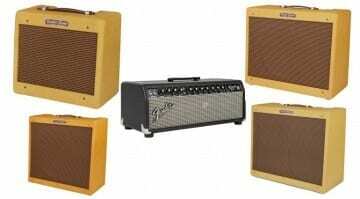 Fender has incorporated its Generation Three modelling technology into this range. This lets the amps model various set ups using 21 amp models and 45 effects. You also get a fully fledged looper so you can create tracks easily by layering your guitar. The two larger amps have XLR outputs, which is missing from the smaller GT 40, however all three do have USB connectivity. So you can use all three models for recording either at home or in the studio. The GT 100 and GT 200 also have a dedicated effects loop on the rear, so are slightly more versatile. There is now an offical Fender demo video on YouTube that you can watch below and check out these new amps. 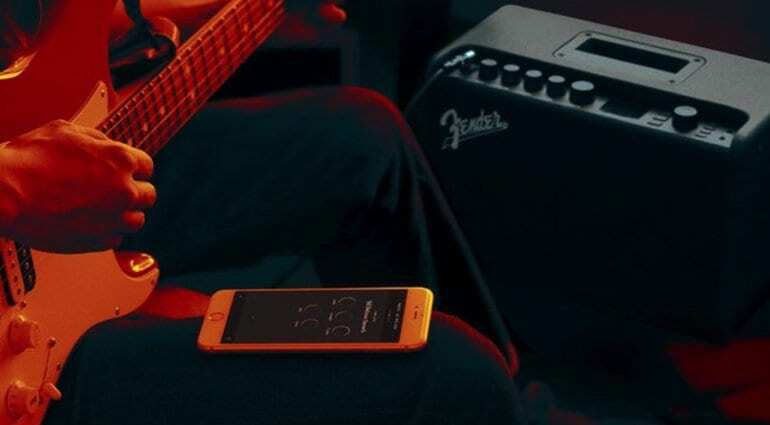 With everyone from BIAS to Boss and Blackstar to Line 6 using Apps to control their amps, will this new series from Fender bring something new to the party? 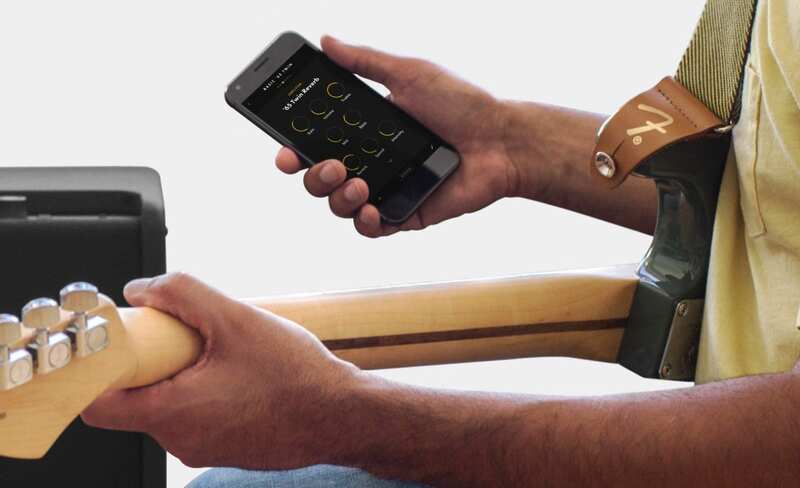 Well, on first glance the new Wi-Fi functionality could be doing something the other manufacturers just don’t, so I think Fender will sending out some shock waves this week with this new amp lineup. These look like they could all be a big hit for the summer, as the pricing is very reasonable and they all have a decent set of features for the money as well. Can’t find the Android App anywhere. Can someone tell me where to download?